THANK YOU TO EVERYONE WHO VOTED!! YOU VOTED AND WE GAVE! Hey Twin Cities! Today is that day! That day every year where we did deep into our pockets and GIVE TO THE MAX to a charity we want to support. 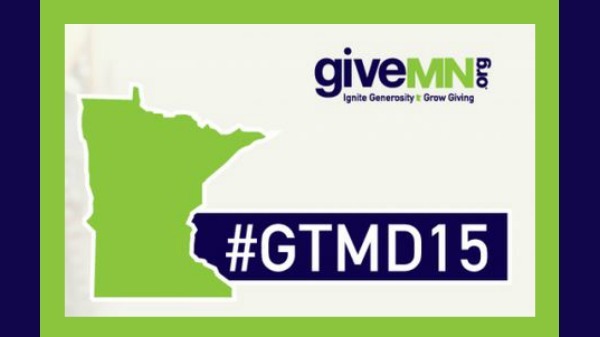 This is also an annual event we do here at 365 Twin Cities and give you, our readers, the chance to vote for your favorite charity and allow us to give some money to a worthy cause. Earlier this week we setup a voting portal on our CONTACT US page. We asked you to vote for your favorite charity and we would donate a total of $300 to the charities that you asked us to donate too. 3 charities at $100 each! So if we can do this, what are you waiting for? All of these causes are good and should be considered for your donations. 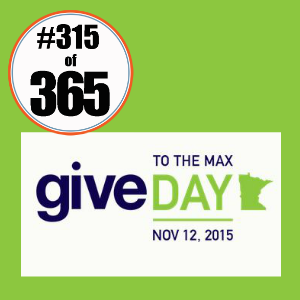 We expect to hear great stories from our readers who are Giving To The Max today and know we are thankful you are! Did you give today? If so, comment below and tell us how you gave! We would love to hear YOUR STORY!